Halloween at J Ward: Home of the Criminally Insane! SOME SAY THAT on Halloween, the veil between the world of the living and the world of the dead is at its thinnest. This allows the spirits of that dark unknown place to more freely walk among us - making Halloween the spookiest time of year. 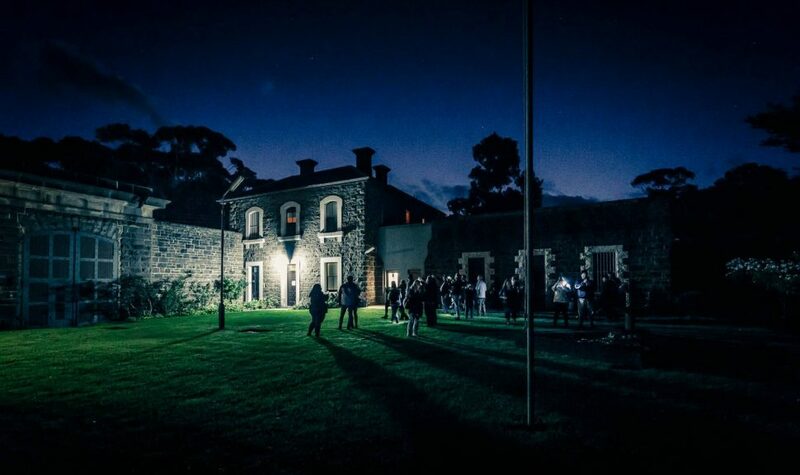 Whether that is true or just a tradition, Lantern Ghost Tours say that on Halloween Ararat’s asylums are full of the possibilities of the paranormal. Halloween 's origins date back 2,000 years ago to the ancient Celtic festival of Samhain, in the area that is now Ireland, the United Kingdom and northern France. Samhain marked the end of summer and the harvest season and the beginning of the dark, cold winter, a time of year that was often associated with human death. Animals would be slaughtered, crops harvested and wine prepared for the long, cold winter months' ahead. The evenings were filled with darkness and death. The Celts made offerings to their deities and were very much on edge as the worlds of the living and the dead blurred. If the dead were not pleased, they would cause sickness, damage crops and death. The Celts wore costumes made from animal skins and lit fires and bonfires to ward away evil spirits and protect themselves during the coming months. Lantern Ghost Tours Paranormal Investigator Jacqui says she has seen plenty of paranormal encounters around this special date; "The wall between the living and the dead is at its thinnest on Halloween which means spirits find it easy to make contact. The witching hour of 3am on 31st October is definitely the time we have the most reportings of paranormal activity". 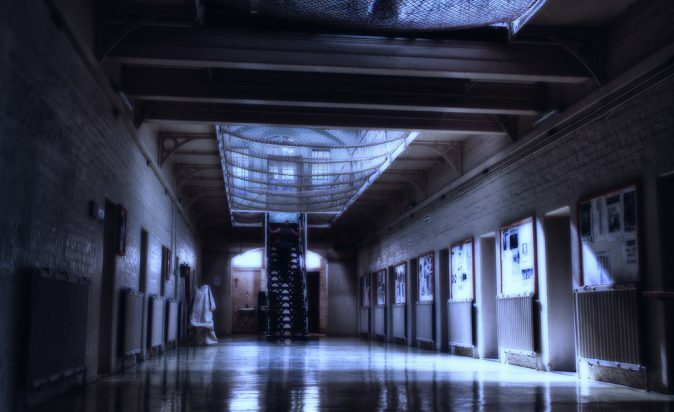 Grab a friend and be incarcerated this Halloween in J Ward Lunatic Asylum, home to the criminally insane. Discover the residence of notorious criminals including Chopper Read, Gary Webb and William Wallace. Visit burial grounds, hangman's gallows and spirits that linger. If you are lucky, you may even make contact using our divination tools.